Carpets are used for a variety of reasons including adding warmth to the room, reducing sound from shoe heels, making the floor a comfortable place to sit in and lowers the risk of accidents for kids. It’s important to make sure that your carpets are not a source of pollutants and toxins inside your home because dirty floor coverings can cause serious health issues to your family. Having dirty carpets inside your home can cause skin irritation that can eventually lead to serious skin problems, including rashes and allergies. To avoid these, contact your local carpet cleaner to ensure your carpet is deeply cleaned. 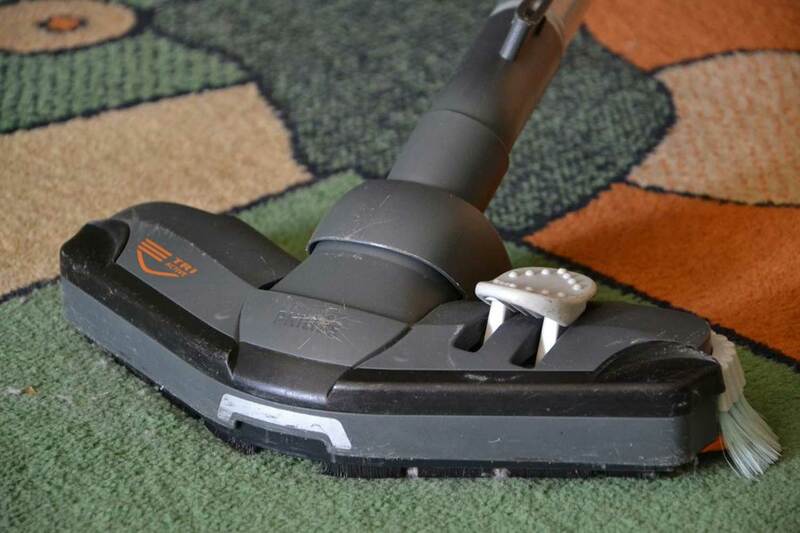 If your carpet has not been cleaned for a while, it can harm the air you breathe. Dust mites that live in your carpets will produce microbes which can spread around your house and cause you breathing problems. It can also trigger asthma attacks. Your immune system fights unwanted bacteria and toxins every day to keep your body healthy. Mycotoxins are one of the most dangerous microbes to our carpets. These are made up of different moulds that stays on the floor covering which can easily affect our immunity and can cause different health problems like respiratory diseases and stomach infection. As mentioned, dirty carpets can cause many skin problems, however, one of the most common diseases that you can catch is athlete’s foot. If you inhale or walk on infected carpets barefoot, especially if your feet have any wounds, cuts or openings, it can easily get into your systems. These kind of infections are highly contagious. To make sure your family’s health is protected, consider having your carpets cleaned by a professional. 4 Cleaner Carpets is a family run company that offers carpet cleaning across the Essex area. We take pride in our customer-focused approach, helpful service and top quality cleaning. We are trained to use state-of-the-art upholstery cleaning and carpet cleaning technology to achieve superior cleaning performance. For more question, call us today on 01245 227555. Posted in: Latest News & Offers.